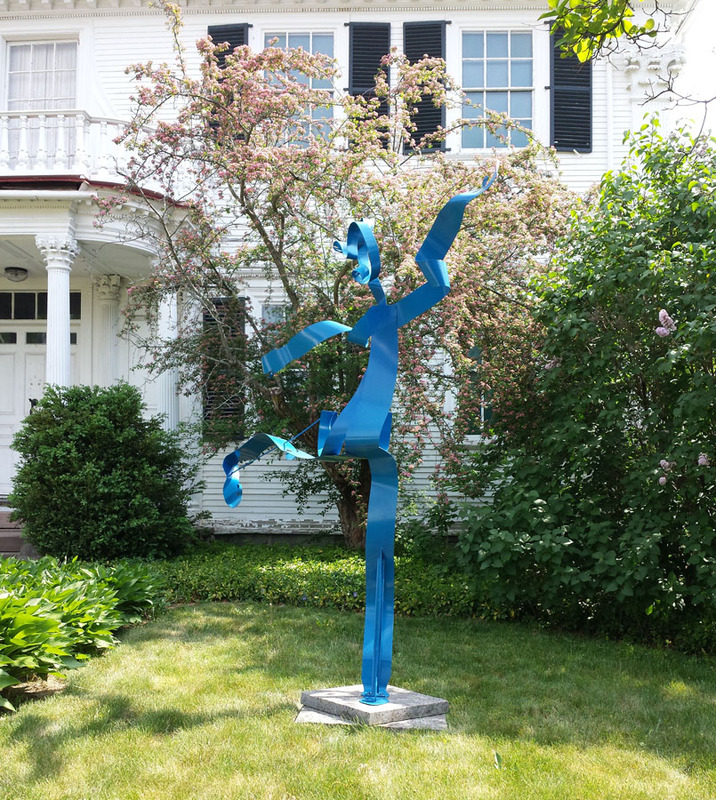 Building on the success of our highly successful collaborative exhibition, Sculpted Spaces, Historic Places, and workshops last year, Historic New England and NESA will launch the program this summer. For this first year, an artist who creates figurative-­style work will be selected to create a sculpture based on historical research conducted at Langdon House. Sculptors interested in joining NESA to apply for this program or other professional development and exhibition opportunities can email Marilyn Ewer for more information or visit NESculptors.com.